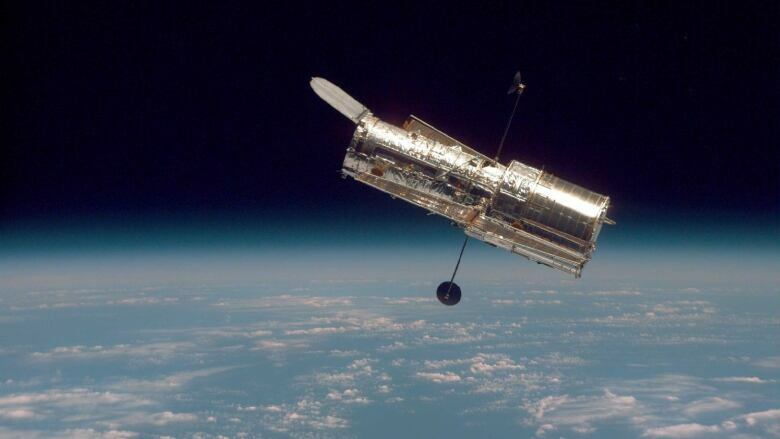 NASA announced Monday that one of Hubble's gyroscopes failed last Friday. While that was expected — that particular gyro was expected to go sometime this year — the surprise came when a backup did not kick in properly Saturday. 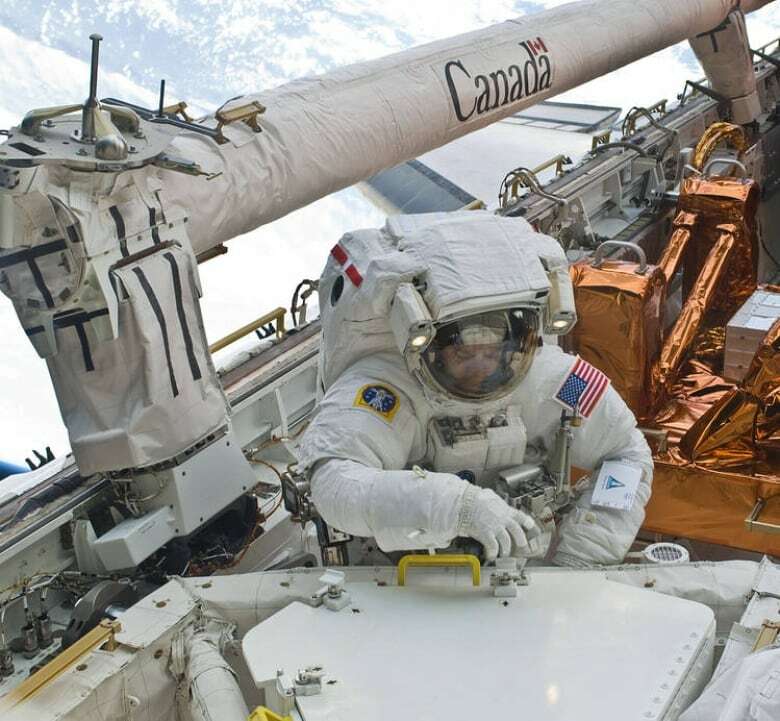 NASA says mission controllers are working to restore the 28-year-old telescope, which orbits about 570 kilometres above the Earth. Gyroscopes are needed to keep Hubble pointed in the right direction during observations. 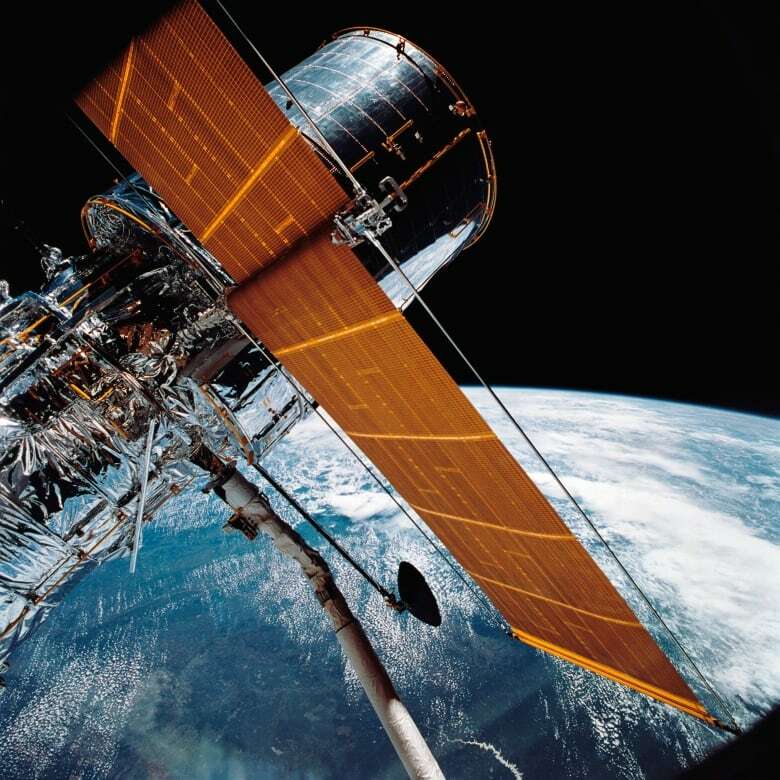 Gyroscopes are needed to keep the 550-kilometre (340-mile-high) Hubble pointed in the right direction during observations. Precise pointing is crucial: Astronomers use the telescope to peer deep into the cosmos, revealing faraway solar systems as well as galaxies and black holes. Just last week, astronomers said they may have discovered the first moon outside our solar system, with Hubble's help.